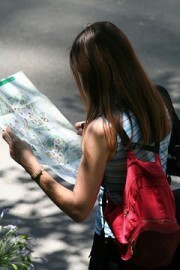 Map websites are the focus of website Map-Menu.com. The website affords convenient access to Zeducorp's continent and country map websites, grouping them by continent on a single web page. The website WeatherMap.us features an online United States weather map and local weather forecast display. Access to NOAA weather information and meteorology resources are available on the website.